Want To Become A Better Software Asset Management Organization? Implementing a SAM program can help you reap all the rewards of software asset management such as fewer software issues, less risk of vendor audit and more importantly, peace of mind. 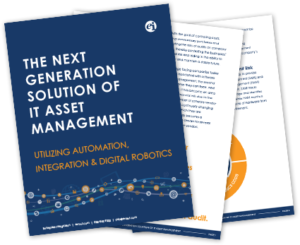 DOWNLOAD OUR ITAM WHITE PAPER TODAY! Every organization is concerned with maximizing value, minimizing risks and achieving more from their IT investments but the big question is: How can we be a better asset management organization? The answer is automated Software Asset Management (SAM). Automating SAM allows you to gain data insights and optimize software licenses. This frees up business resources to focus on other aspects of the organization which increases productivity. Implementing a SAM program can help you reap all the rewards of software asset management such as fewer software issues, less risk of vendor audit and more importantly, peace of mind. Here are some ways to meet your goals of maximizing value, minimizing risk and building success. 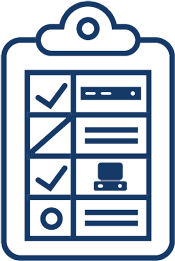 A comprehensive SAM process begins by scanning your company’s systems, discovering and identifying all asset types including mobile devices and those used in the data centers. The automated inventory process compiles data from all platforms such as servers, mobile devices and cloud applications and provides reporting to show a complete overview of the environment. Continuous license monitoring delivers insight into all devices and applications that comprise a computing environment. Having this information in an easily accessible database takes the stress out of vendor audits which saves your organization time and money. Once your assets have been inventoried, the data can be harvested and normalized. Normalizing the asset information ensures accuracy. Detailed reporting reconciles contract information with discovered and normalized inventoried licenses actually in use against contracts to verify compliance. 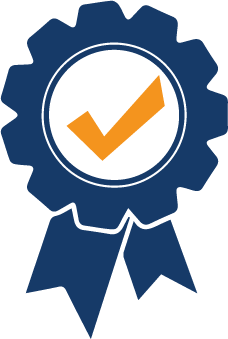 License reconciliation aids in audit compliance, risk reduction and cost savings. Using an automated SAM tool to continually monitor this data ensures that it continues to remain accurate and up-to-date. Automating the discovery process is the best way to manage software license costs. Discovering what licenses you have, determining how or if they are being used and if it aligns with the end user’s needs, will give you an overview of what is installed as well as how best to optimize what you have. As end users change roles or leave the company, your IT team will know what happens to those licenses. With an automated discovery tool, licenses can be monitored and tracked and once identified as available, reclaimed and reused. This process allows your company to optimize the licenses you have already purchased and eliminate waste. 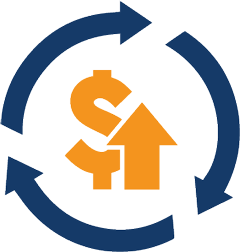 Matching spending with software in use enables you to reassign any unused licenses which leads to significant cost savings. Learn how you can achieve a 30% savings! 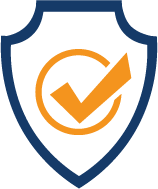 SAM is the perfect process to put in place to handle the risks your organization may faces such as non-compliance both with software licenses and policies as well as with security threats. Through strategic service planning SAM helps your organization align the technology used, the budgets set, and the current state of software management processes within your organization with the services provided, customer needs and competitive offerings. Having documented procedures along with details about your company’s current software lifecycle, allows a baseline to be created. A comprehensive SAM process verifies that spend is in-line with management’s priorities and reduces the risk of spending more on software licenses and other company assets that have been allotted. Doing these will make your company a better asset management organization. A comprehensive SAM process verifies that spend is in-line with management’s priorities and reduces the risk of spending more on software licenses and other company assets than has been allotted. One of the biggest risks to organizations today is not having strong security. 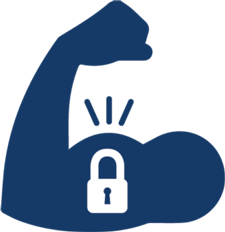 Strengthening internal security involves identifying and isolating mobile and bring your own devices (BYOD), regulating remote access and preventing unauthorized access to the network. SAM compiles all the data on software licenses while IT security manages the infrastructure and ensures proper security measures are in place. Proper security measures include monitoring access to the internet such as when end users check social media or personal email and preventing the download of attachments from outside messages. 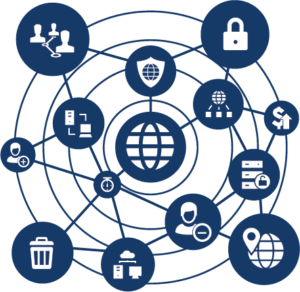 With both teams working together to constantly scan for threats and vulnerabilities, your organization’s systems and networks will be secure. Securing systems from external threats is just as important as safeguarding them from internal ones. To block threats, all of your organization’s IT teams need to continue working together. 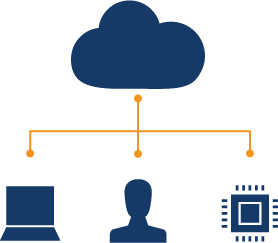 Managing the software asset process includes monitoring and identifying all software licenses and making sure elements are recorded accurately in the Configuration Management Database (CMDB). License information can be pulled from the CMDB and automatically patched and updated, thereby removing the largest security risk of having out of date software. Other risks, such as software vendor audits can be mitigated by tracking contract renewals and reconciling them against the licenses in use. Pinpointing what users are using what licenses also would reduce risk to the organization by identifying unapproved software possibly in use. Securing your networks from external threats includes having a comprehensive disaster recovery plan. A thorough SAM process provides detailed data about license inventories, usage, and assignment. Having this information allows operations to continue and enables a quicker recovery through offsite backup of installation media, including CDs and documentation, and proof of ownership records such as license terms, contracts and invoices. In the event of an emergency, having complete asset information available increases inventory response and enables IT to counteract any potential threats. The SAM process promotes less downtime from software issues and system breakage. Additionally, a comprehensive SAM program improves communication and allows your organization to track metrics. Software reports show that the licenses in use match the company’s business requirements. As an addition to meeting requirements, SAM processes create a standard and consistent policy for all areas of the organization. Not only does this save costs but knowing what software you have and when it needs to be upgraded allows you to produce better business requirements and plan for the future. 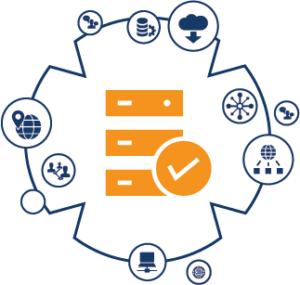 SAM allows your organization to achieve more by improving communications between IT departments and management and delivering specific data allows more informed decisions to be made. Managers are able to review metrics and decide what software purchases are most needed by understanding what and when licenses will be expiring. Tracking metrics also enables policies to be better documented and business requirements to be standardized. An effective SAM process minimizes costs and risk and maximizes value, allowing you to build success and have peace of mind. 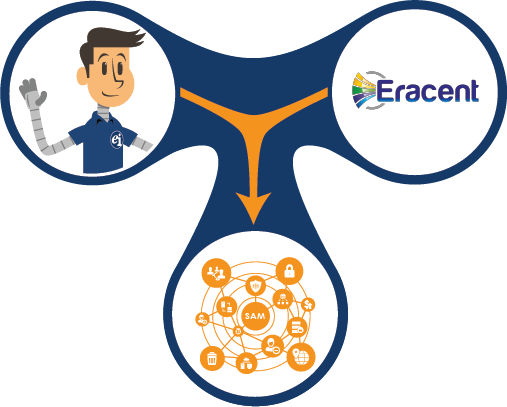 Enterprise Integration, in partnership with Eracent, provides software license compliance and asset tracking as well as report building features to enable complete visibility into your complex systems. Our partnership will help your company become a better asset management organization, achieve more and make the most of your software assets all while reducing costs and risks. Enterprise Integration – Delivering the promise of IT!